Today’s post is simple, because the idea belongs entirely to someone else. All I can say is: Wow. 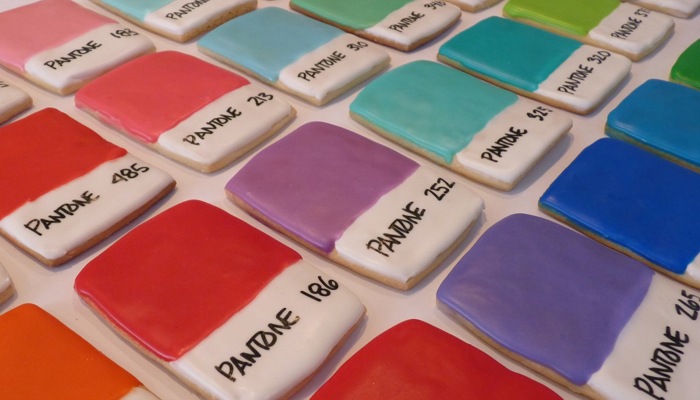 These “Pantone Chip Cookies” are from KimCreativeStar. Be sure to click on over for more pictures and details. Love the name. Love the inspiration. Love the final product!